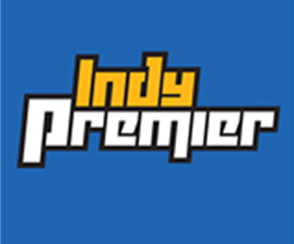 This October, Indy Premier Soccer Club will host its 28th annual Halloween Classic soccer tournament featuring more than 400 teams from 100 clubs representing 8 states across the Midwest. It will be the third year that both the boys tournament and girls tournament will be on the same weekend. Kicking off October 25 and concluding October 27, the tournament is expected to be the largest, most exciting event in the club's history. 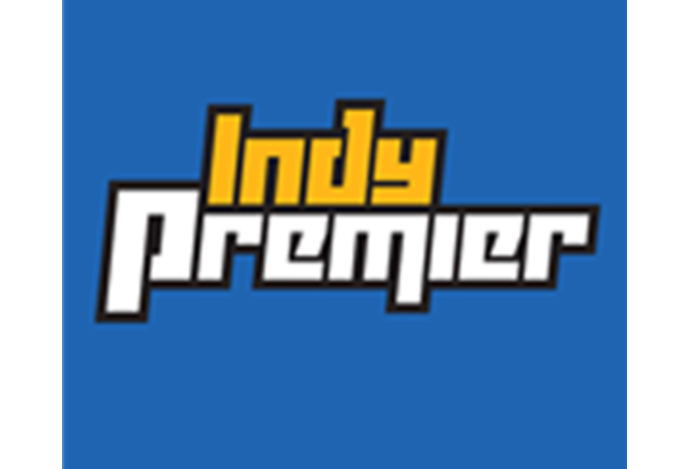 To accommodate the thousands of participating young soccer players, Indy Premier will partner with local schools and parks departments to provide multiple sites, including both Fishers and Hamilton Southeastern High School, HSE Intermediate and Junior High, Brooks School Elementary, Cyntheanne Park, Noblesville United Soccer Club, and McCordsville Sports Park. An event of this magnitude is sure to make a significant impact on area businesses as well. Local hotels and restaurants will reap the benefits of the weekend with nearly 5,500 families visiting the area to stay and dine. The 2018 Halloween Classic is set to be an action packed, fun-filled soccer event for the whole family.